Enter multiple shipment numbers separated by a comma. 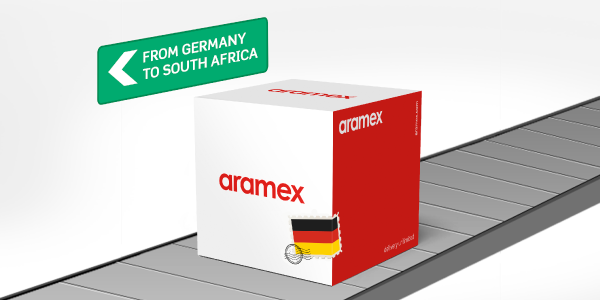 Now with Import Express, you can import from Germany to South Africa starting from R 280 for the first 0.5 KG and R 70 for each additional 0.5 KG. - This offer is valid till end of November, 2016.